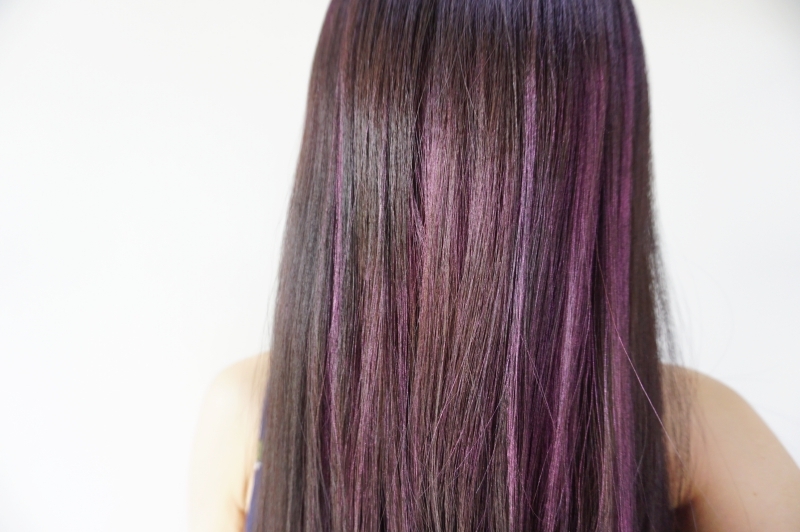 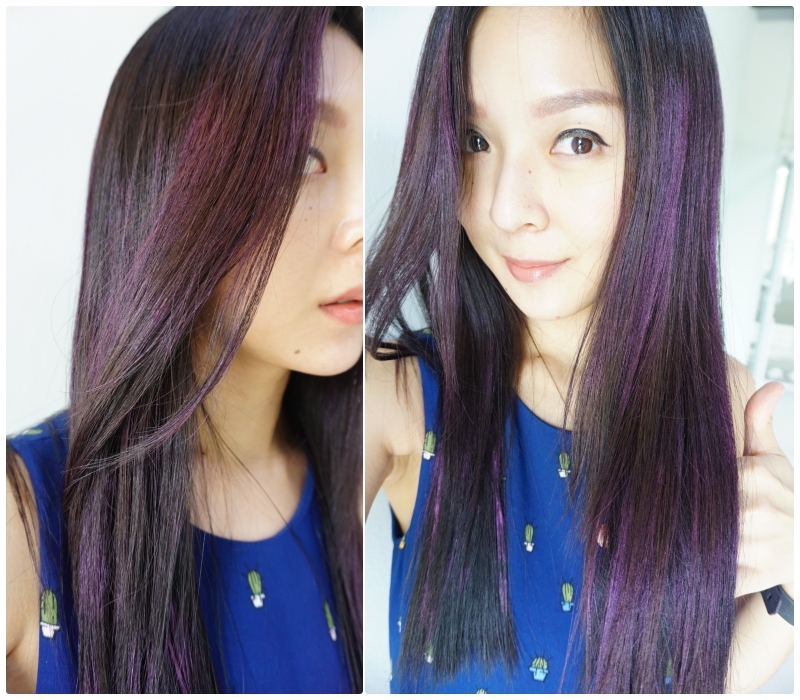 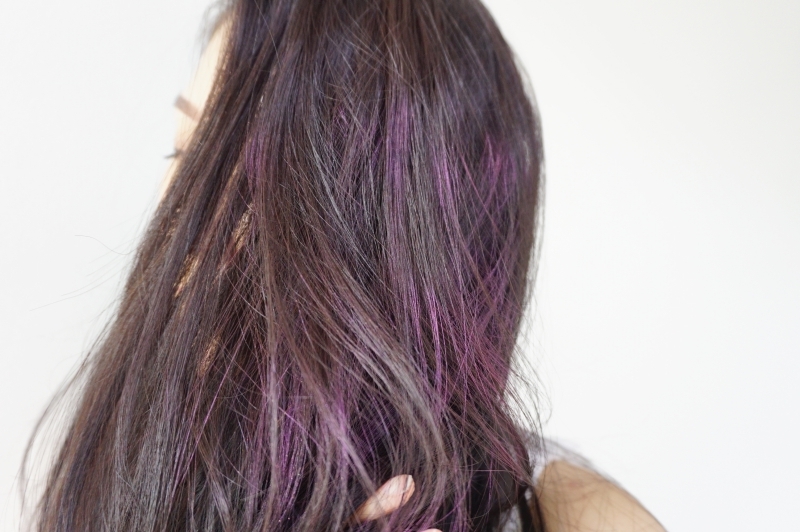 as a temporary hair colour spray for instant, ultra-vibrant colour. 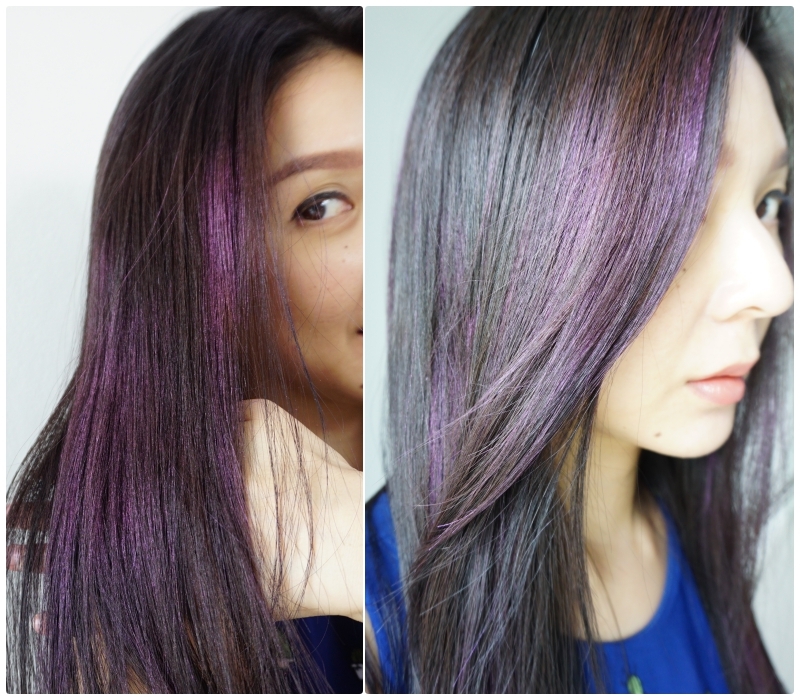 so you can wear hair colour without the commitment. 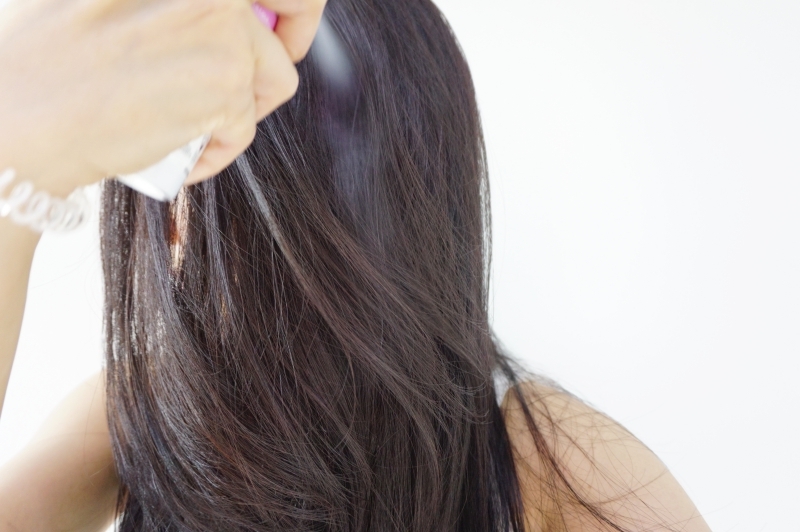 form that spray on, stay on all day, and last until washed out. 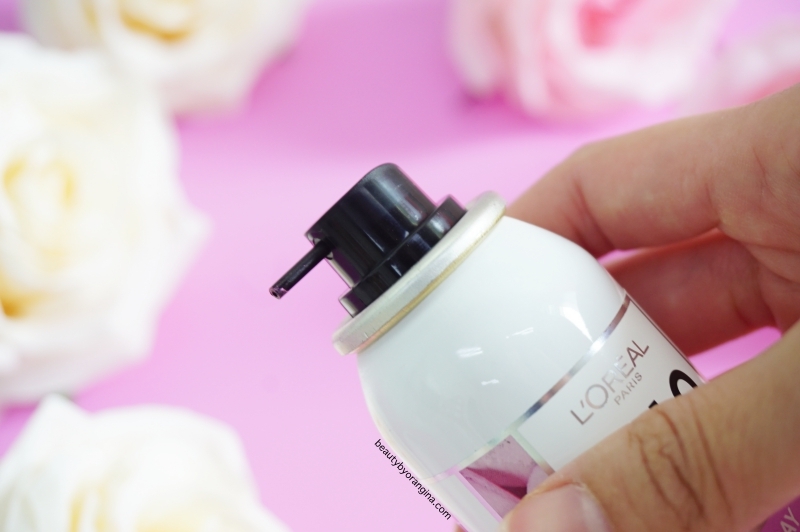 cleansing shampoo to ensure hair is fully rinsed. 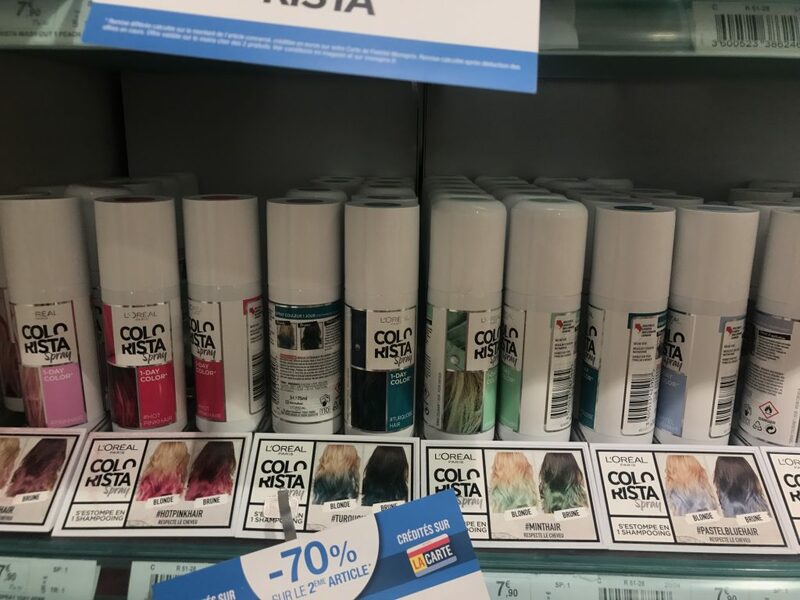 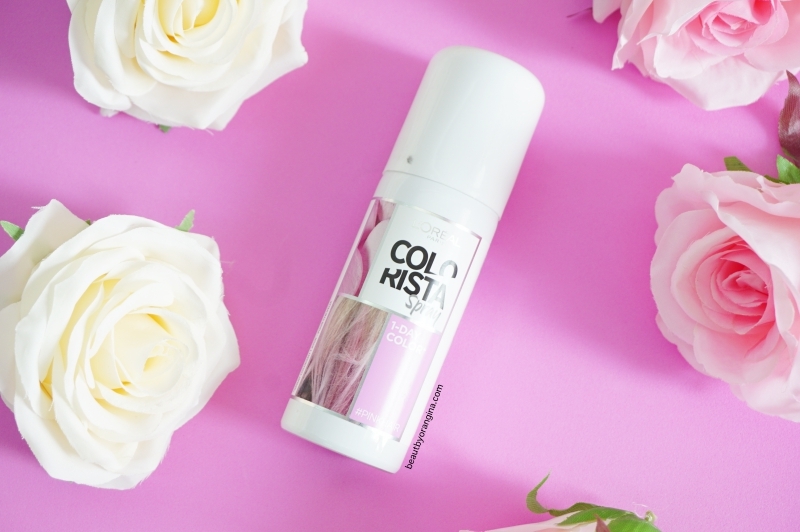 Colorista Spray is available in 7 different shades convenient for all hair colours and types.